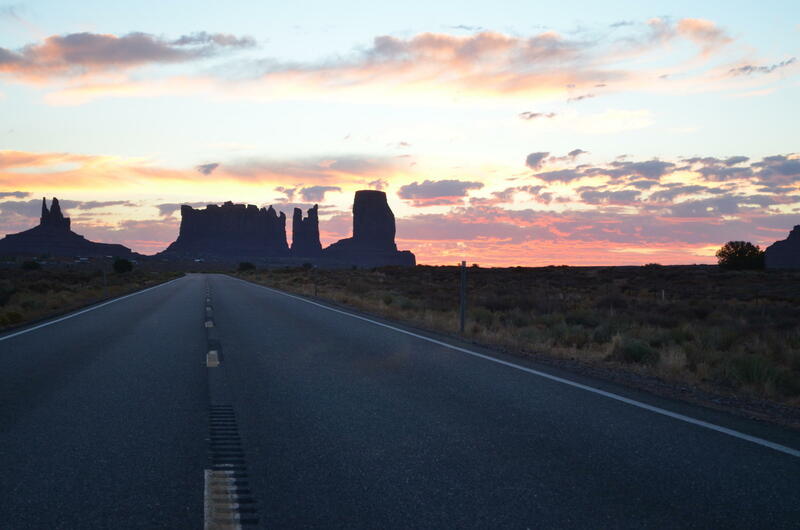 Monument Valley at dawn on the Navajo Nation. The Indian Student Placement Program ran from the 1940s until 2000, during which Navajo children were placed with Mormon foster families. Elise Boxer is an assistant professor in history and Native American studies at the University of South Dakota. “The purpose of the program was to provide educational, social, cultural opportunities for American Indian children,” Boxer said. But a number of lawsuits alleged sexual abuse — Nine were settled at the Navajo Nation District Court in Window Rock, Arizona in August, according to an attorney familiar with the cases. The Tribune reported on Monday that one Navajo woman is refusing to settle. The woman says she was raped by her foster father while she was in the program and her pleas for help were ignored. Elise Boxer said the LDS church has a history of refusing access to information about these alleged sexual abuse cases. “I think one of the biggest issues is the lack of transparency by the LDS church,” Boxer said. Representatives from the Mormon Church declined to comment for this story.